Jerez World Superbike test 2016: Kel Edge Gallery & Notes! After signing for the factory Ducati Superbike Team, Chaz Davies had his first outing on the Panigale at Jerez. 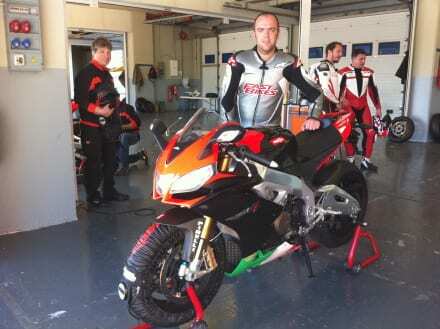 Alastair Fagan at Jerez for the launch of the new RSV4 Factory A-PRC SE. 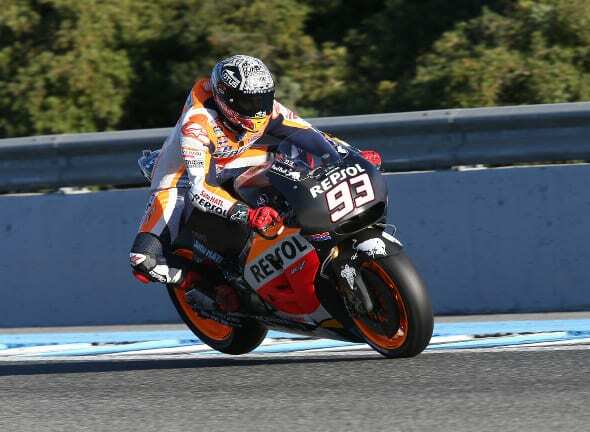 I’ve now finished caning the new RSV4 A-PRC SE around Jerez – and let’s just say I’m mighty impressed. 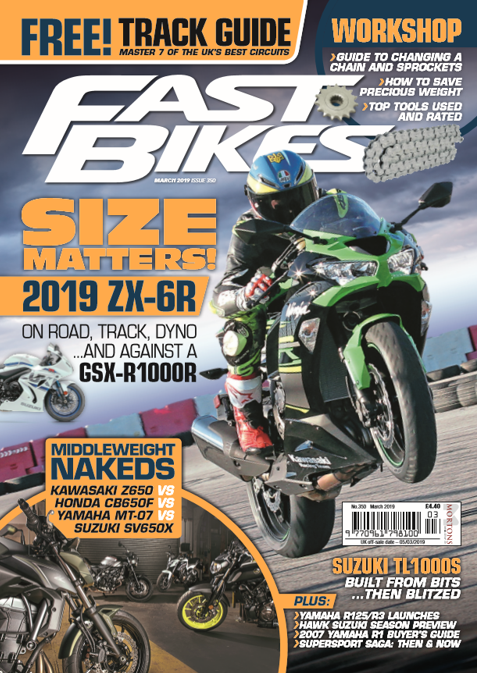 The already track-focused RSV4 Factory gets even more gadgetry with traction control, launch control, anti-wheelie and a nifty quickshifter.